The trustee presiding over the liquidation of Narco Avionics described proceedings in the case May 19 as a “no-asset corporate bankruptcy,” and he suggested that any owners of radios under repair at the company’s Fort Washington, Pa., headquarters seek legal assistance for the return of their property. Some AOPA members whose radios were under repair at Narco when news circulated in April that the company had closed its doors have been trying to learn how to recover their units. Since then, both the Narco website and telephone number have only provided a short message assuring customers that a trustee would be named to liquidate assets, and that their property would be returned. After compensation of administrative and secured creditors, it was unlikely that any free assets would remain, said trustee Arthur Liebersohn. He added that there were no creditors in attendance at a creditors’ meeting scheduled May 18 in Philadelphia. The landlord of the premises where Narco operated had “a pending motion to take back the facility,” he said. Custody of the company’s assets would be worked out among the secured parties. Narco was represented by Philadelphia bankruptcy law firm Cibik & Cataldo. 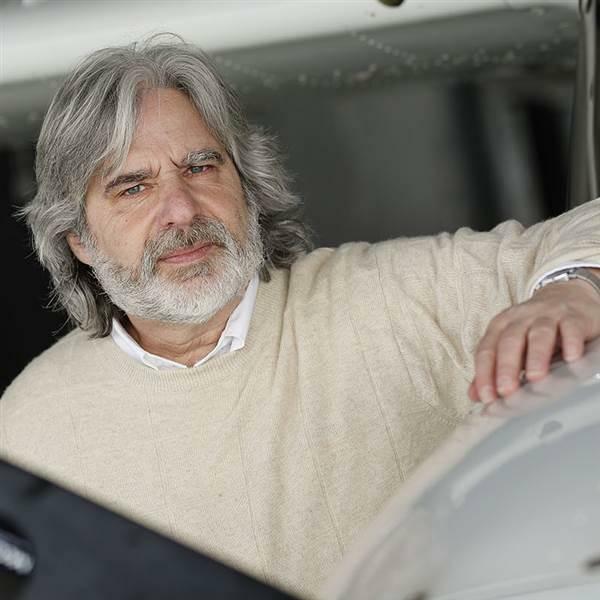 Former Narco President Alan Hanks, who returned to the company from retirement several years ago intent on revitalizing Narco, said he hoped that the well-known brand would re-emerge someday and resume manufacturing avionics for general aviation.